Key Creative specializes in web technology solutions that help active businesses grow through custom design and development. We have a team approach to each project. From initial marketing and concept through programming and fulfillment, our expert team will focus on each step of the process to help you reach your goals. We are proud to say that we are one of the only agencies in our market that can provide turn-key projects (design, programming, implementation) under one roof. 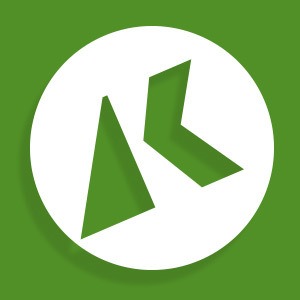 In 2014, Key Creative merged with its sister company iClassPro. The two companies are sharing resources and working together more closely than ever.